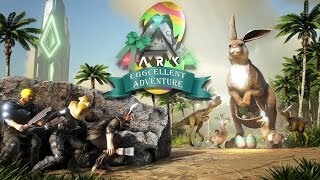 ARK: Survival Evolved on Nintendo Switch! 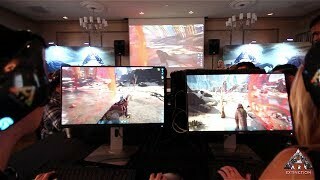 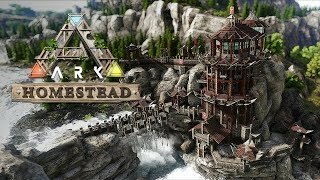 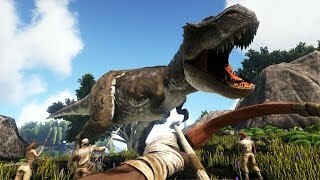 ARK: Extinction Expansion Pack Launch Trailer!! 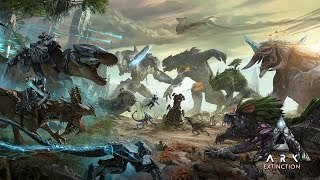 You personally retrieved all Eight Artifacts!